I’m so excited to feature some Stylish Easter Inspiration. The images associated with Easter make for fun fashion prints, jewellery and accessories. 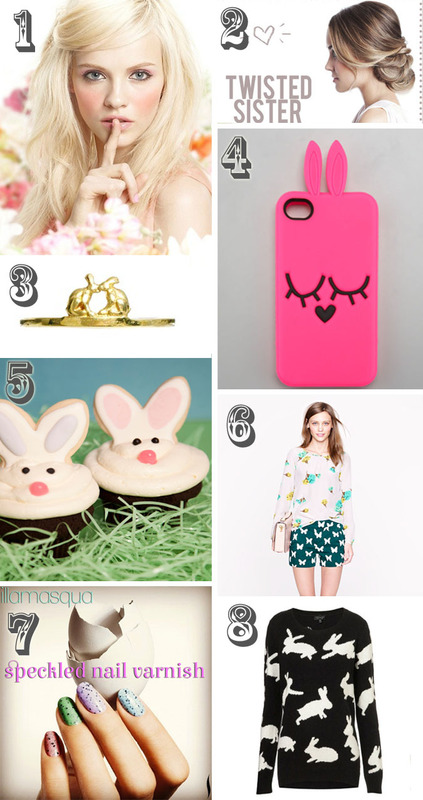 I’ve rounded up items adorned with bunnies, chicks and butterflies to help celebrate the season, from a stunning spring-time inspired makeup look to whimsical butterfly shorts and an adorable bunny pattered sweater. Shop these themed pieces below and tell me what you’ll be wearing this weekend! Graduation Season is quickly approaching and the team at All Dolled Up Studio would love to help make this experience even more memorable. Book your Graduation Makeup and Hair package with one of our talented stylists and we’ll make sure to celebrate your latest achievement in style. Don’t have time to come in to our studio-no problem! 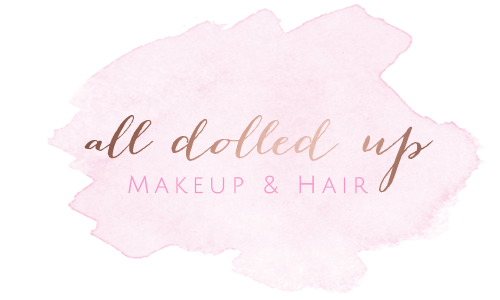 All Dolled Up is a mobile Makeup & Hair Service for all your beauty needs-so sit back and relax as we help you to put your best face forward at your Graduation. $90 for a full Makeup application, including false lashes for those that want to add a little extra glamour. All Hair appointments are $80 regardless of the style. If you want to make sure you look absolutely picture perfect than make an appointment for a full Hair & Makeup application for $145 or $155 with Lashes. Our Facebook page is packed full of beauty tips & tricks, trends in fashion, makeup reviews and updates about what’s been going on in the studio. We want you to gain access to all of our latest updates so we’re offering an additional $10 off of our Graduation Makeup and Hair Packages just for LIKING our Facebook Page. That’s right! To be eligible for these additional savings make sure to click on the “LIKE” button and comment on our wall with the promo code GRAD2013. Click HERE to head to our Facebook Page now!!! Remember: This offer is only good until April 30th 2013, so call or email us now to book your appointment.